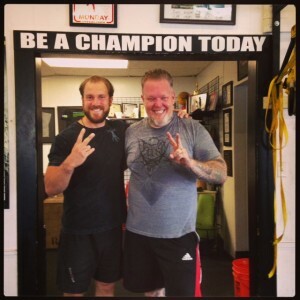 Congratulations to “Professor” Robert Klem on 2 awesome years of CrossFit training. 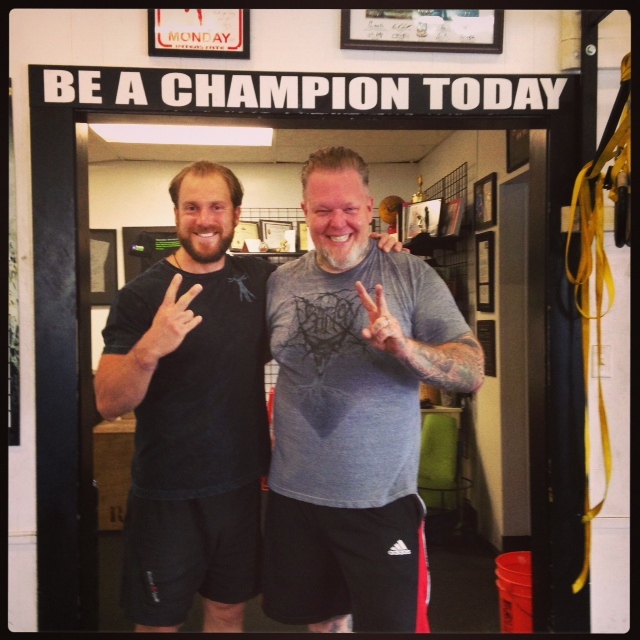 The dedicated practice of CrossFit builds strength in mind, body and spirit, and Klem is a shinning example of all three. We love you brother!